Dr. Susan Mountin addressed the Concordia faculty at this October 28 presentation. If you missed it, here is the archived recording. Susan M. Mountin, Ph.D,. is Director of Manresa for Faculty at Marquette University. She spent 25 years as a Campus Minister from 1977-2001. 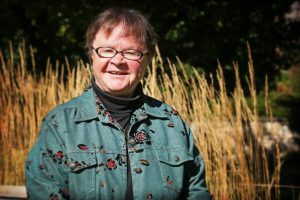 In 2002 she became director of the Manresa Project (a $2.5 million Lilly Endowment grant funded program for the Theological Exploration of Vocation); since 2010 she has expanded the work of the grant with faculty through the Center for Teaching and Learning at Marquette providing workshops and programs related to Marquette’s religious heritage. 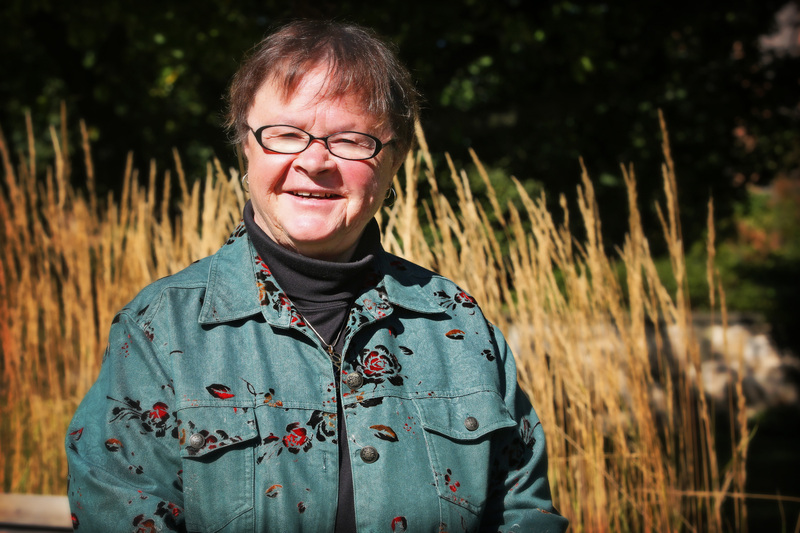 She has been an adjunct faculty member since 1977 teaching journalism, education, and theology courses. Her starting career was as a Catholic newspaper and magazine journalist.